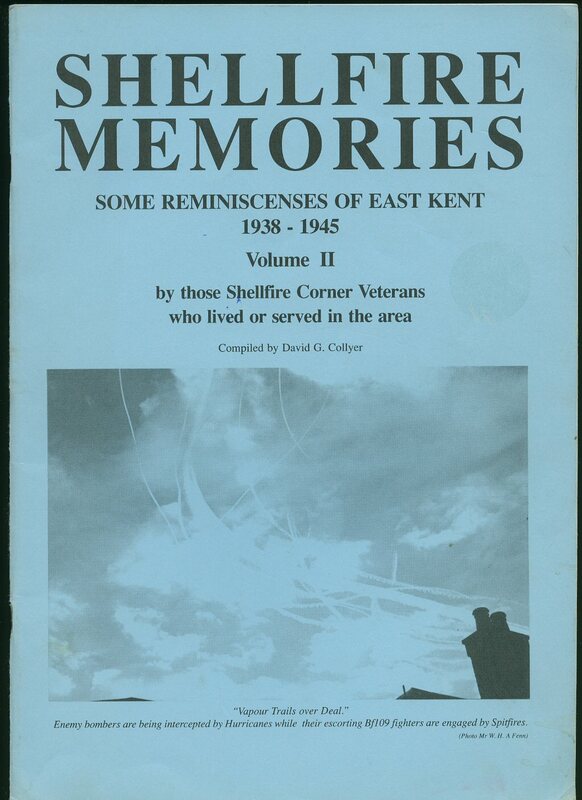 Published by Meresborough Books, 7 Station Road, Rainham, Kent First Edition 1992. Rainham 1992. First edition in publisher's original laminated card wrap covers. 8vo 8'' x 5¼'' 123 [iv] printed pages of text. ISBN 0948193654. Monochrome illustrations throughout. Without any ownership markings and in near Fine condition, no dust wrapper as published. Member of the P.B.F.A. Published by Meresborough Books, Rainham, Kent First Edition 1990. First edition in publisher's original illustrated laminated card covers. 8vo 8½'' x 5¼'' 160 printed pages of text. ISBN 0948193611. Archive monochrome illustrations throughout. Light sun fading to the spine, without any ownership markings and in Very Good condition, no dust wrapper as published, unused new book. Member of the P.B.F.A. 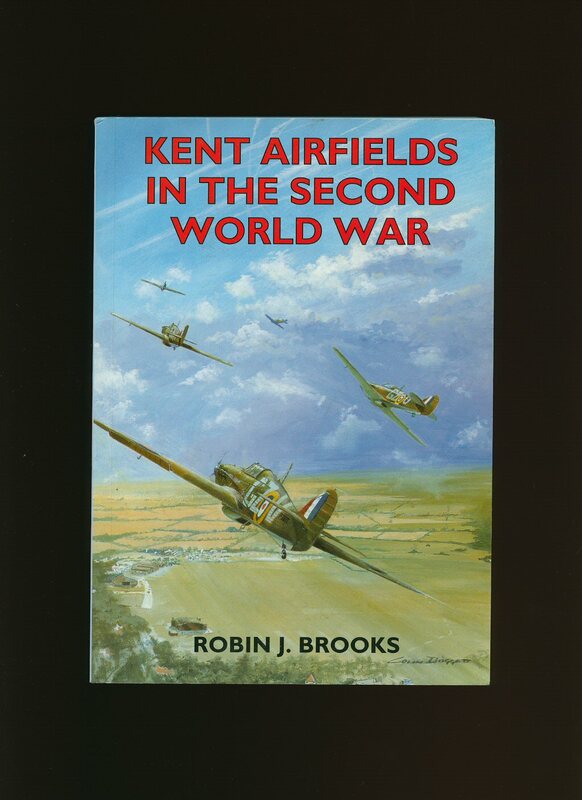 Published by Countryside Books, 3 Catherine Road, Newbury, Berkshire First Edition 1998. Newbury 1998. 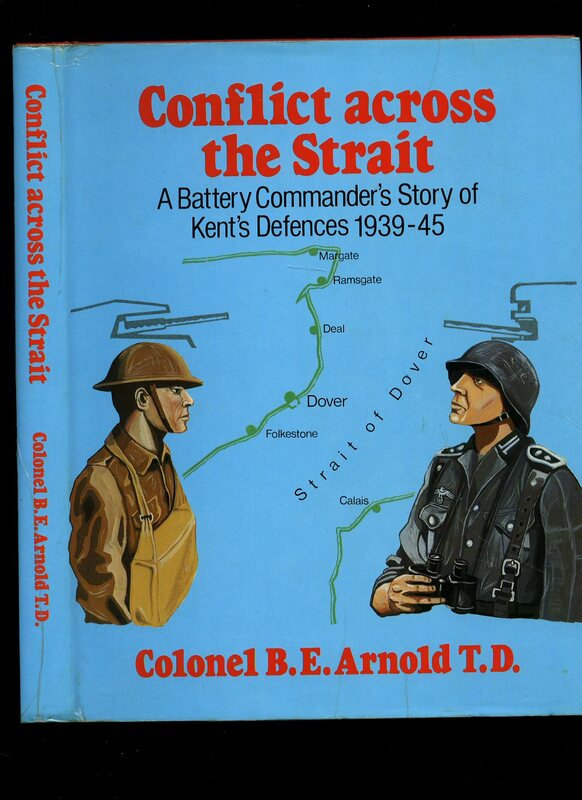 Published by North Kent Books, 162 Borstal Road, Rochester, Kent First Edition 1982. 1982. First edition in publisher's original illustrated card wrap covers [softback]. 8vo. 8½'' x 6''. 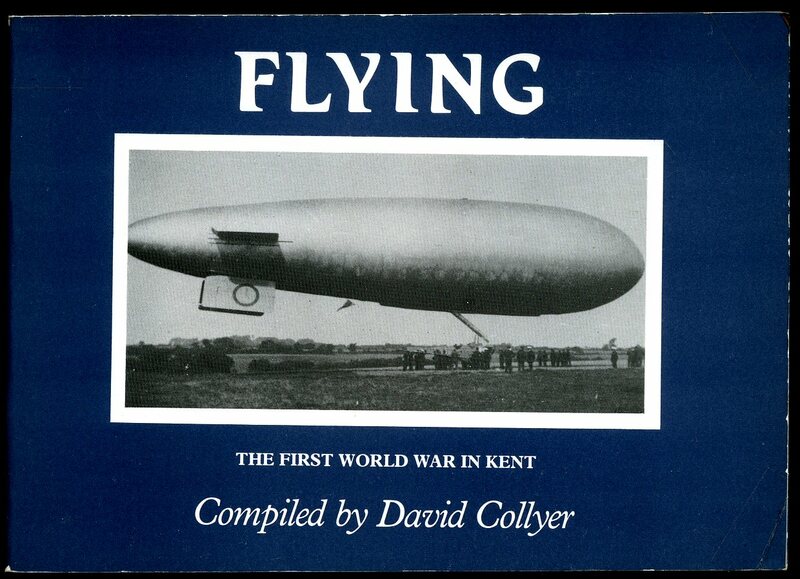 Contains 63 printed pages of text with monochrome illustrations and photographs throughout. Minimal wear to the edges and in near Fine condition, no dust wrapper as issued. Member of the P.B.F.A. First edition publisher's original illustrated laminated card covers. 8vo 8¾" x 6" 160 pp. ISBN 0948193611. Monochrome photographic illustrations. Former name to title page and in Nr. Fine condition, no dust wrapper as issued. Member of the P.B.F.A. 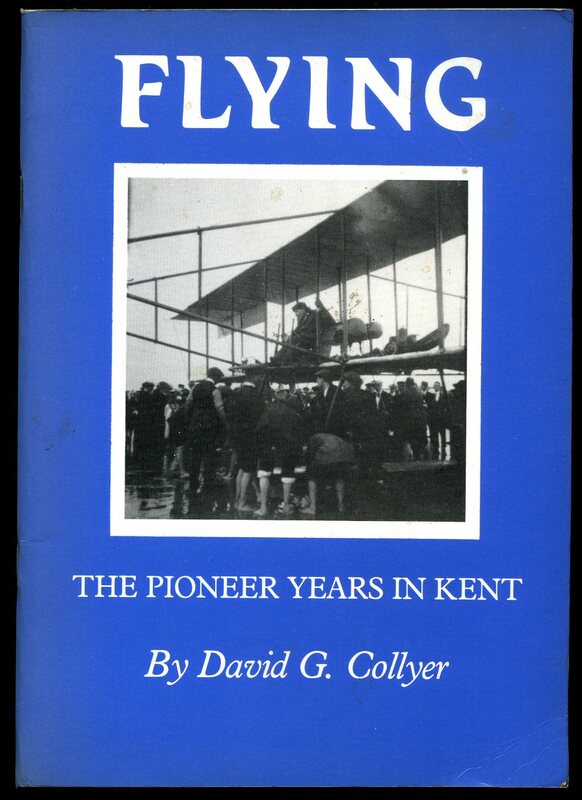 North Kent Books, 162 Borstal Road, Rochester, Kent First edition 1982. 1982. First edition binding in publisher's original illustrated and laminated card covers. Oblong 8vo 6" x 8¼" unpaginated ISBN 0950573361. Archive monochrome photographic illustrations with text beneath. Crease line to lower cover and in Very Good condition. Member of the P.B.F.A. 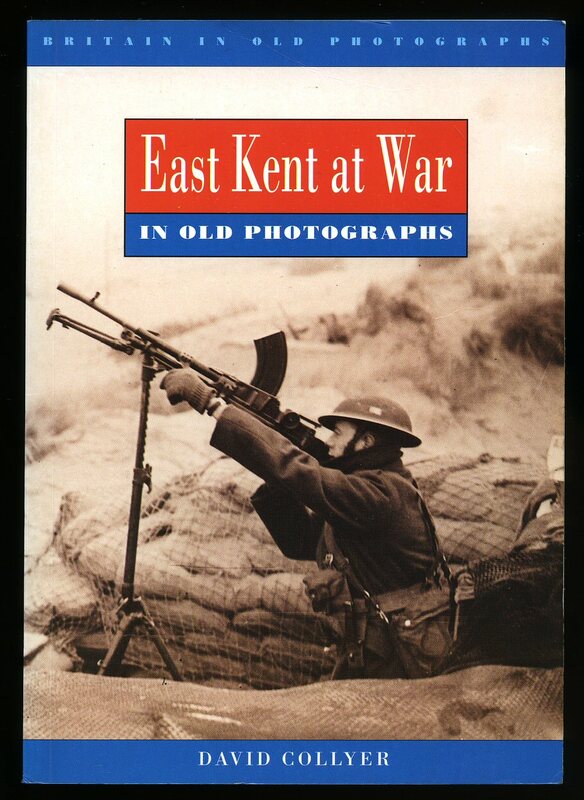 North Kent Books, 162 Borstal Road, Rochester, Kent First edition 1993. 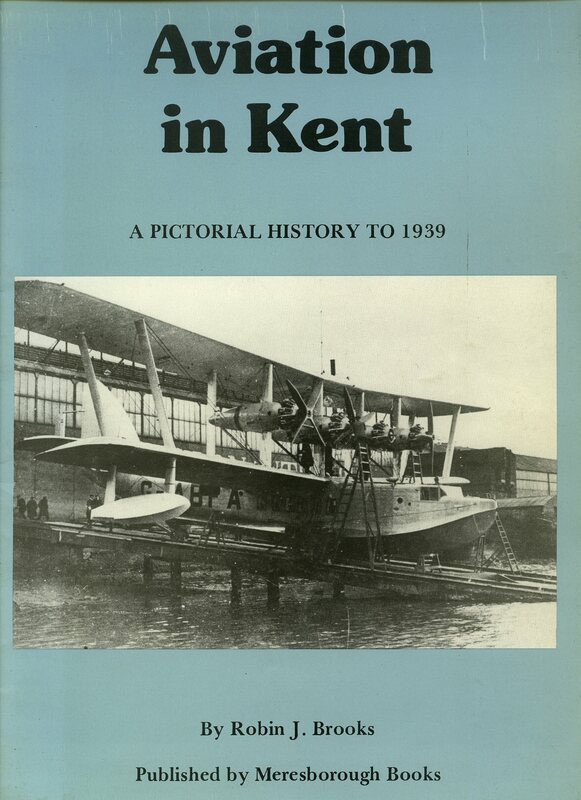 Published by Crabwell Publications and Buckland Publications Ltd., Dover, Kent First Edition 1982. 1982. First edition hard back binding in publisher's original red rexine covers, gilt title and author lettering to the spine. Quarto 10'' x 8''. Contains 174 printed pages of text with monochrome illustrations and photographs throughout. Ink message dated 1983 to the front paste down. Fine condition book in near Fine condition dust wrapper with vertical creasing to the laminate of the rear panel, not price clipped. Dust wrapper supplied in archive acetate film protection, it does not adhere to the book or to the dust wrapper. Member of the P.B.F.A. 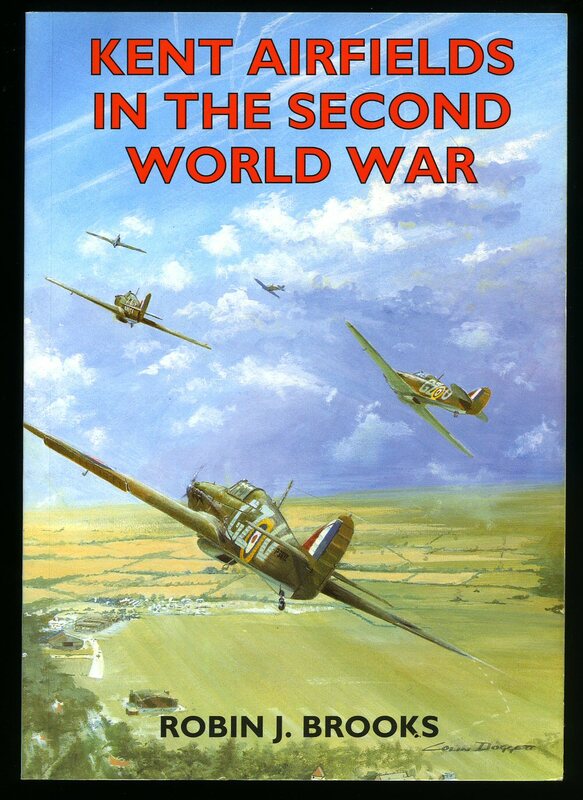 Published by Alan Sutton Publishing Limited., Phoenix Mill, Thrupp, Stroud, Gloucestershire First Edition 1994. Stroud 1994. First edition in publisher's original illustrated laminated card covers. 8vo 8½'' x 5¼'' 128 pp ISBN 0750907746. Archive monochrome illustrations throughout. In Fine condition, no dust wrapper as published, unused new book. Member of the P.B.F.A. 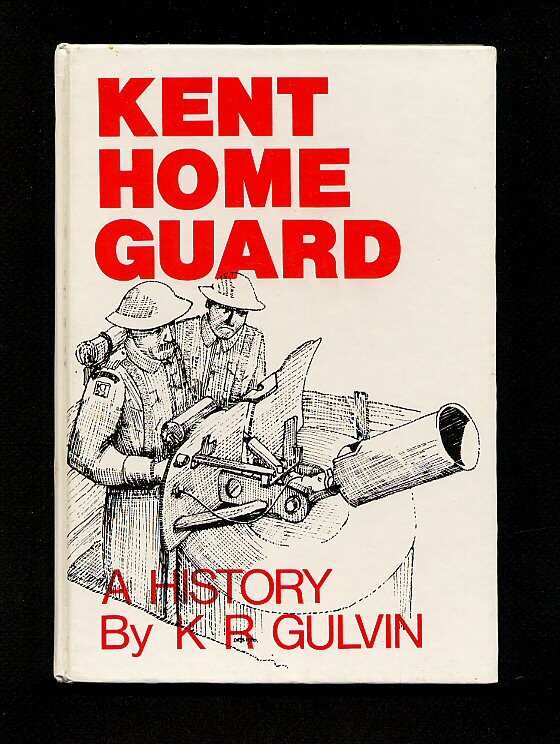 Published by Meresborough Books 7 Station Road, Rainham, Kent First Edition 1983. Rainham 1983. First edition in publisher's original illustrated laminated card covers. Folio 12½'' x 9¼'' 48 pp ISBN 0905270681. Archive monochrome illustrations throughout. In Very Good condition with the front corners turned-up, no dust wrapper as published. Member of the P.B.F.A. 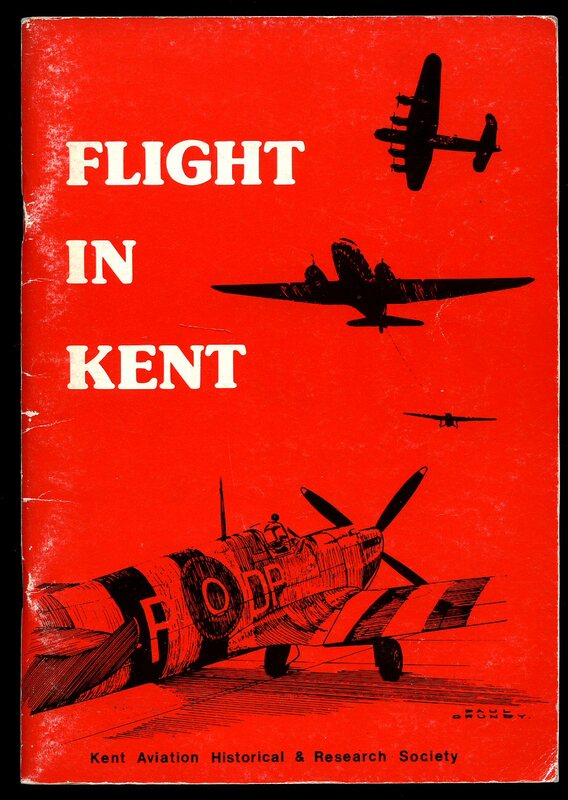 Published by North Kent Books 162 Borstal Road, Rochester, Kent First Edition 1980. Rochester 1980. 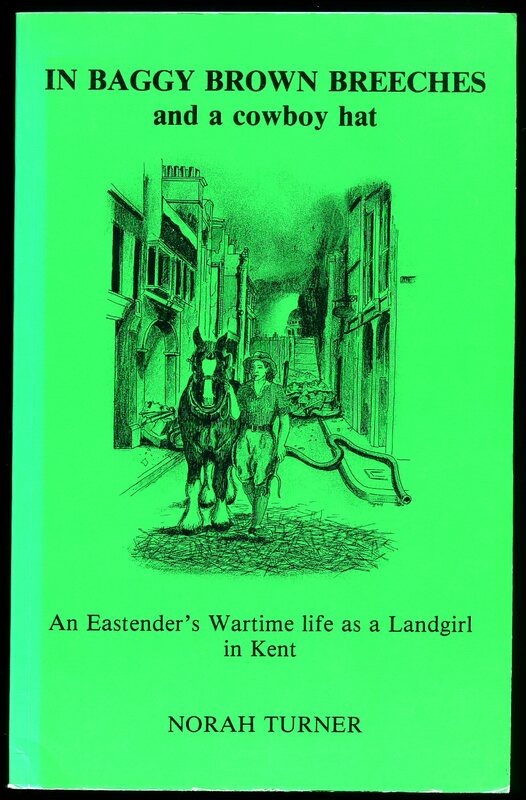 Published by Meresborough Books, 7 Station Road, Rainham, Kent First Edition 1985. Rainham 1985. First edition in publisher's original stapled card wrap covers. 8vo. 8½'' x 5½''. ISBN 0948193085. 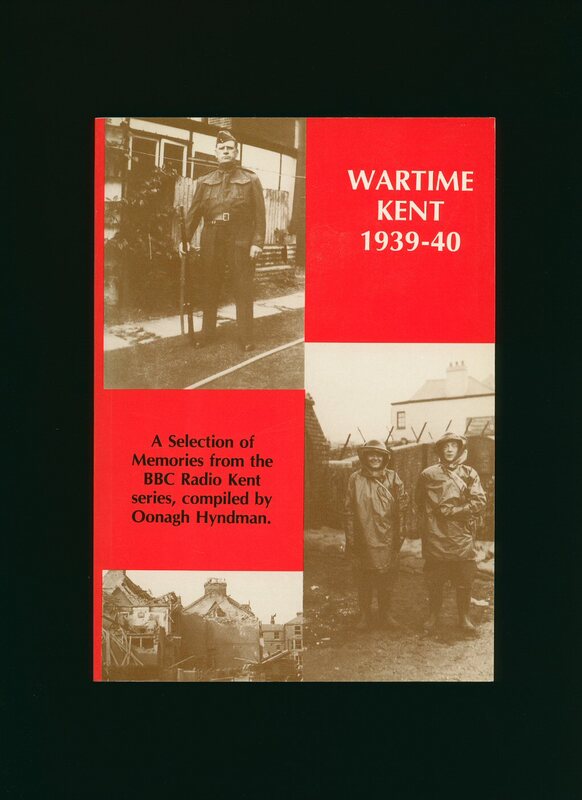 Contains 65 printed pages of text with archive monochrome photographs throughout. Without any ownership markings and in Very Good clean condition, no dust wrapper as published. Member of the P.B.F.A.